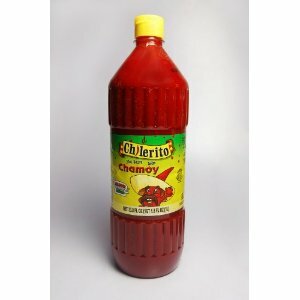 I ordered 3 bottles of chilerito chamoy and was really happy with the product and happy with the fast shipping! It was a nice transaction and secure! Happy and will by again from this pkace! Thank you! !